Wright Surveillance offers an in-house CCTV installation service allowing us to control the quality and the cost of your project. 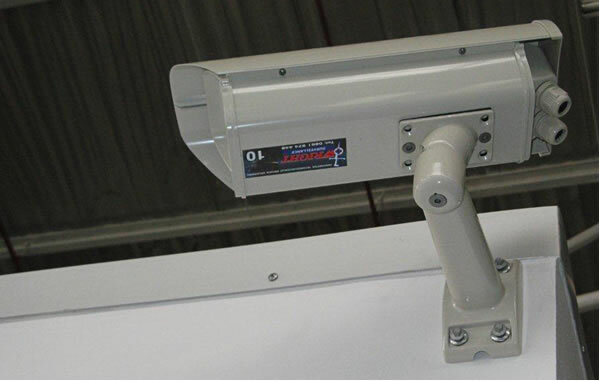 Many years of experience in the offsite monitoring CCTV surveillance industry has given us the insight to provide you with an effective CCTV solution. Our installations are completed with that objective in mind. 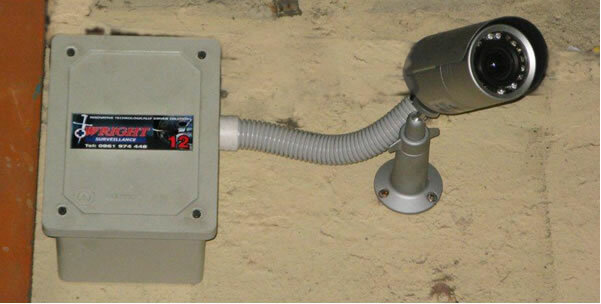 We know what the final output of a CCTV project should be and ensure that our installations achieve this. Proper planning is critical in achieving a successful installation. The team at Wright Surveillance will develop a detailed installation design and plan which is imperative to ensure a top quality installation. 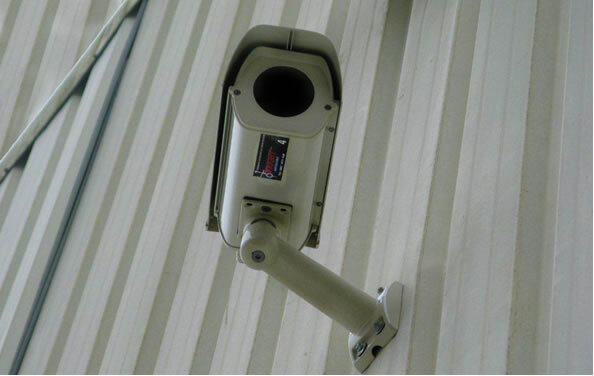 All installations are done by our experienced Wright CCTV technicians, with regular management supervision - to ensure quality control.